One Jersey man doesn’t give a crap if there’s a rare Pokémon hovering in his front yard. 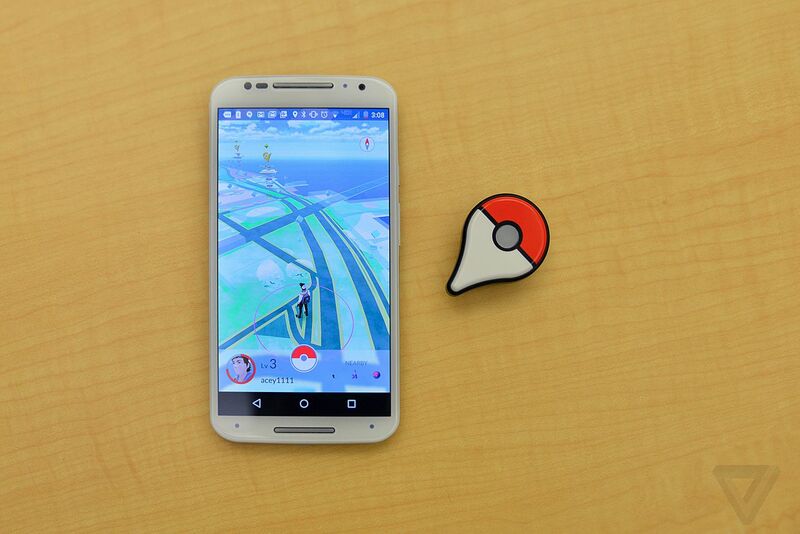 Complaints of Pokémon Go players trespassing on private property have officially gone legit after a West Orange, New Jersey man named Jeffrey Marder filed suit against Pokémon Go developer Niantic and gaming giant Nintendo. Marder claims that he has been harassed by players looking for access to his property. According to Variety, the lawsuit alleges that during the week of Pokémon Go’s release Marder had at least five people knock on his front door in order to get into the man’s backyard. The suit goes on to claim that Pokémon Go’s issues aren’t specific to West Orange – that the very nature of the title encourages people to maybe trespass a little. As a result, the suit is aiming for class action status in order to recruit as many plaintiffs as possible. The lawsuit may not be completely ridiculous. Though Jeffrey Marder is the first person to actually call a lawyer behind the Pokémon Go disruptions, the game’s invasive quality is well-known. On Tuesday, residents of a Detroit suburb held a meeting to discuss the issues caused by Pokémon Go. One man said his house is constantly surrounded by players. It remains to be seen if the lawsuit against Niantic and Nintendo gains any footing. If it is successful, it might the first in a series of suits filed against both companies.